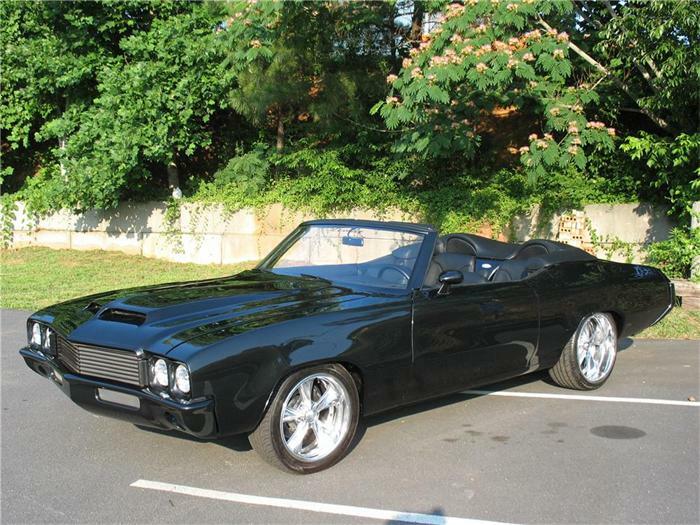 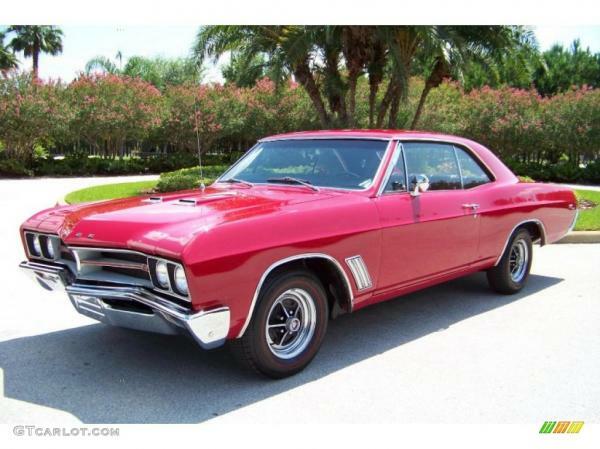 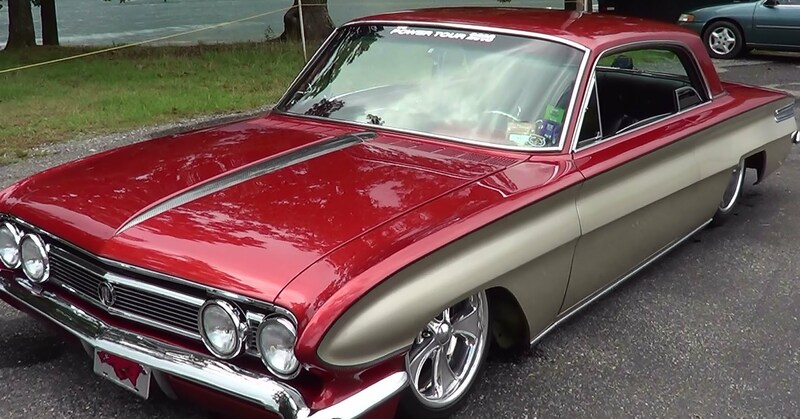 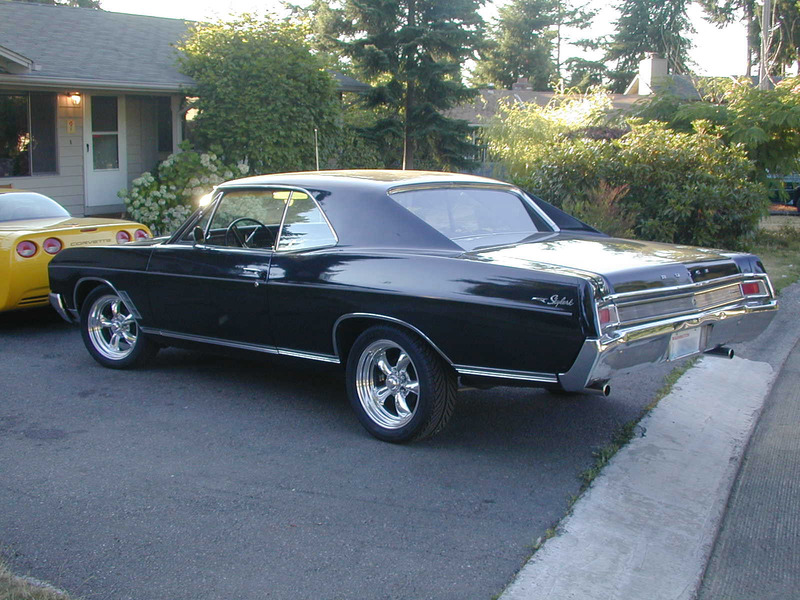 If you are trying to find and opt for a classic sedan, the Buick Skylark is one of the best that was ever manufactured. 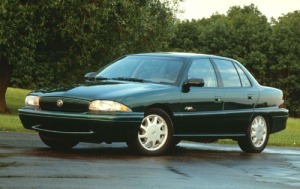 It was first produced in 1960’, but then Buick began to produce them again in the 1990’s. The Skylark model got great gas mileage for its 15.2-gallon tank with 18 miles per gallon in the city and 26 miles per gallon on the highway. 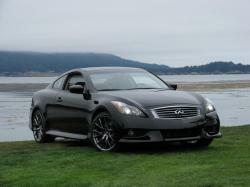 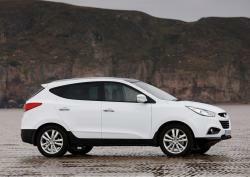 It has a 4-speed automatic transmission, front-wheel drive, and a wheelbase of 103.4 inches. 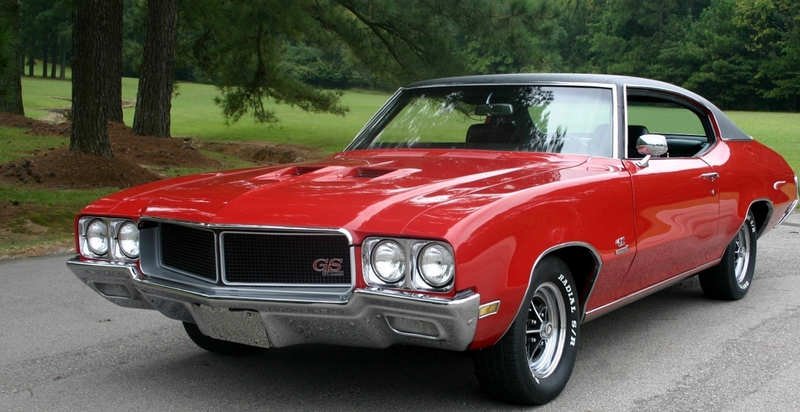 This Buick features a 3.1-liter engine, a horsepower of 155 at 5200 RPMs, and a turning circle of 35.3 feet. 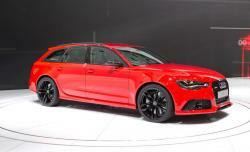 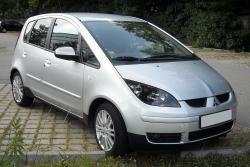 The sedan can host four passengers comfortably and comes with four standard speakers. 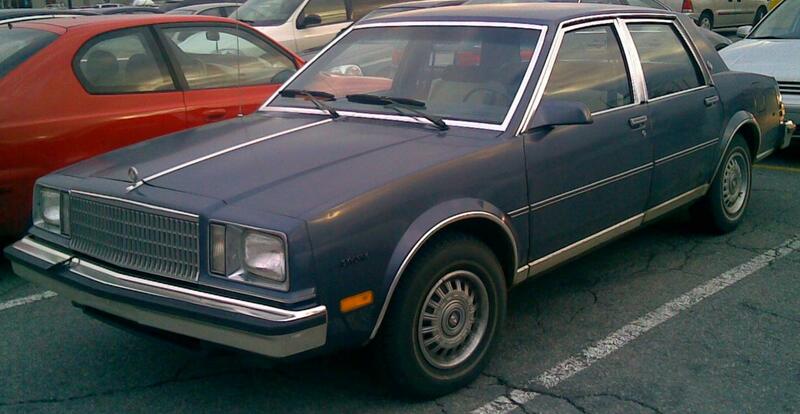 It also includes AM/FM radio. 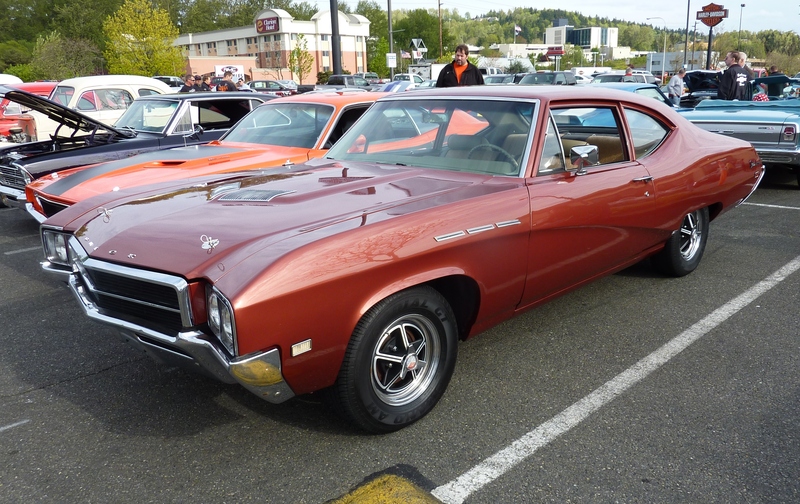 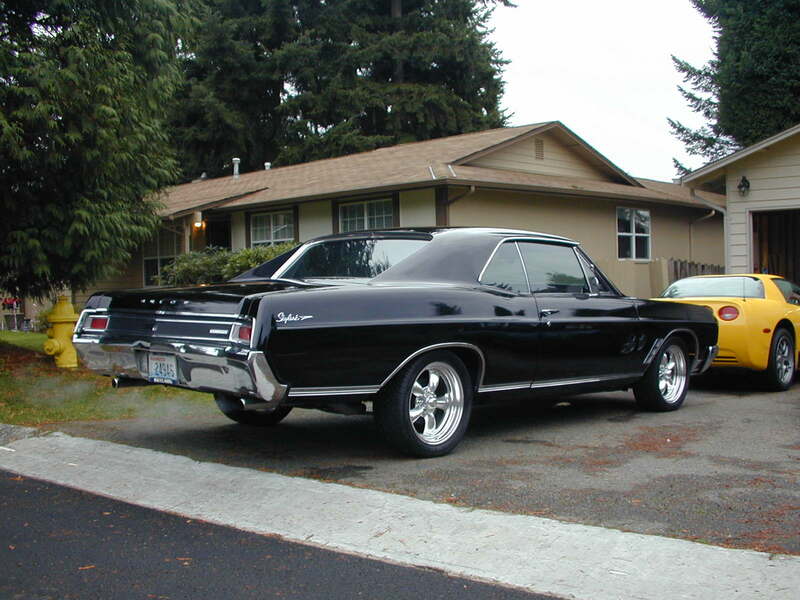 If you just need an older, used, classic sedan, the Buick Skylark is one of the best choices. 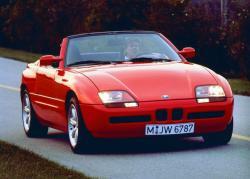 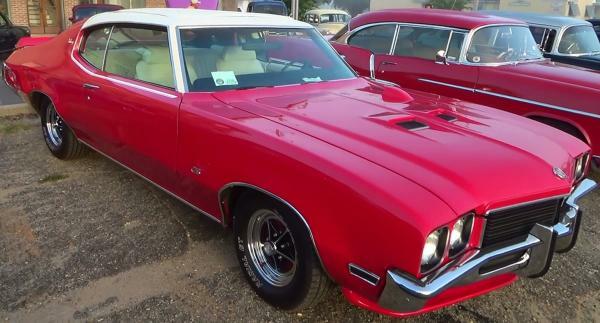 It is a great classic car and has a name behind it that anyone can trust.